With a 350-mile coastline, evocative creeks, verdant marshlands, a history that pre-dates the Romans but influencing Britain’s greatest events from Magna Carta to both World Wars, and a vibrant culture made of art, music, dance, film and literature, Essex is prideful for its residents and rewarding for its visitors. But what makes it the most celebratory among all its qualities is that it’s the birthplace or home to a lot of celebrities! 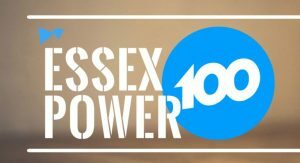 Essex Power 100 is a list of 100 most powerful people that reside in Essex or are from Essex. The list is published annually by Chatter Media and is governed by 20 businesses in Essex. This year’s list has been published on 27th October 2017. Here are some film and TV celebrities that have been included in this prestigious list. 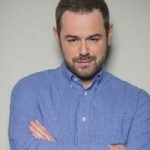 Noted for his role of Moff in Human Traffic, Danny Dyer is on the 5th position of Essex Power 100. His other famous roles are Billy the Limpet in Mean Machine and Tommy Johnson in The Football Factory, which also brought him the spin-off of the film, The Real Football Factories. He has been a versatile actor, acting in famous TV shows like A Touch of Frost, Cadfael, Soldier Soldier and Thief Takers. He has also performed on stage. 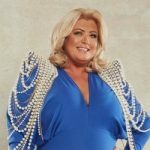 Famous for her participation in the semi-reality TV show The Only Way Is Essex, Gemma Collins is on the 7th position in the list. She is also famous for her public fight with weight loss about which she has often spoken and speaks on various media. Her other well-known shows are Loose Women, Big Brother’s Bit on the Side, 8 Out of 10 Cats, I’m a Celebrity…Get Me Out of Here! NOW! and Celebrity Juice. 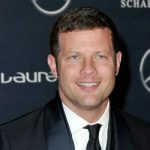 Sean Dermot Fintan O’Leary, Jr., popularly known as Dermot O’Leary, is on the 10th position on the list. He is popular as a presenter of The X Factor on ITV and a radio presenter for BBC Radio 2. He started his career as a DJ at BBC Essex and then became a runner with Sue Perkins and Mel Giedroyc on TV show Light Lunch and then a presenter at Channel 4. He was also named among the GQ’s 50 best dressed British men, in 2015. 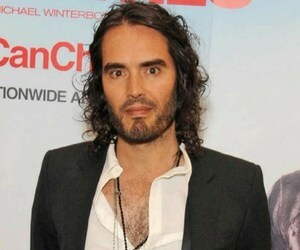 St Trinian’s and Forgetting Sarah Marshall fame Russell Brand stands at the 12th position in the list. 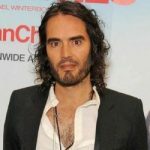 More than being a comedian, radio host, actor and author, Brand is famous as an activist and campaigner, and has worked on an extensive range of cultural and political issues including climate change, corporate capitalism, addiction, wealth inequality and media bias. 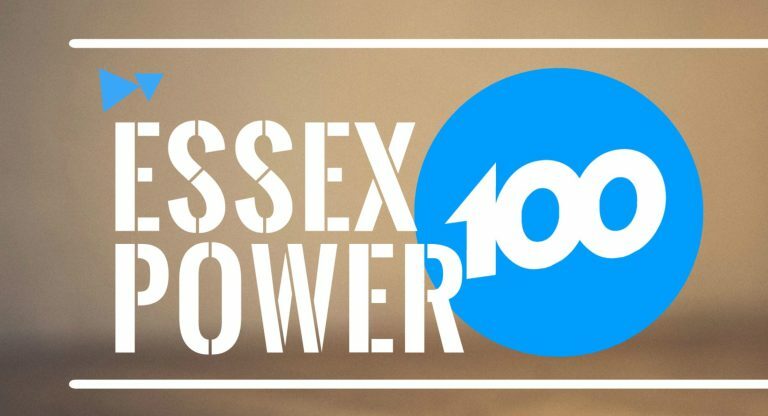 If you want to enjoy the full list, visit Essex Power 100 – list of the most powerful people in Essex, the Walk OF Fame UK.